6 Villas for Sale & Rent. 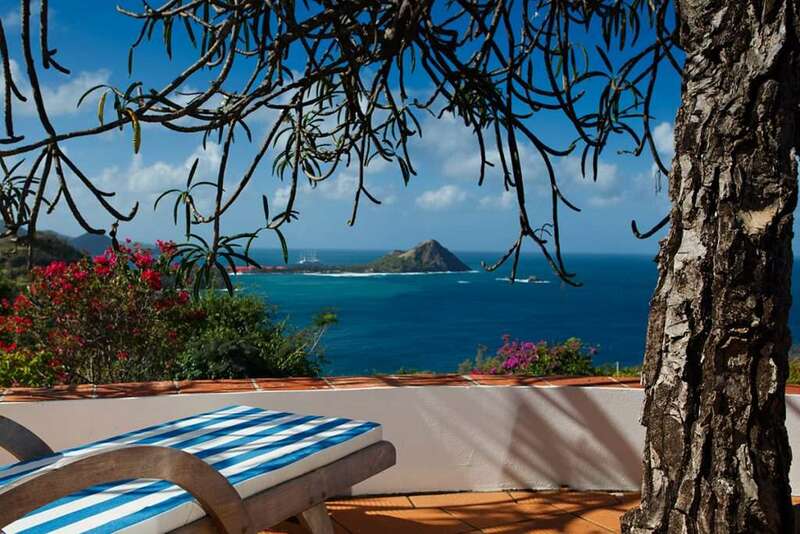 Discover St Lucia Villa Rentals with our selection of peaceful, privately owned houses, vacation homes, cottages and apartments in Saint Lucia’s North from Rodney Bay to Cap Estate - some of the most beautiful locations in the Caribbean, with splendid views of Saint Lucia's coast line. There are many web sites listing Caribbean vacation villa rentals, holiday villa rentals, villa rentals by owner, holiday villas with pools and vacation home rentals - a few of them may offer you some of the Saint Lucia villas shown on this web site. But the vast majority are travel agents who have probably never even been to Saint Lucia. Discover Villas of Saint Lucia is based on the island and we know our vacation properties and holiday villas intimately and we know our island.